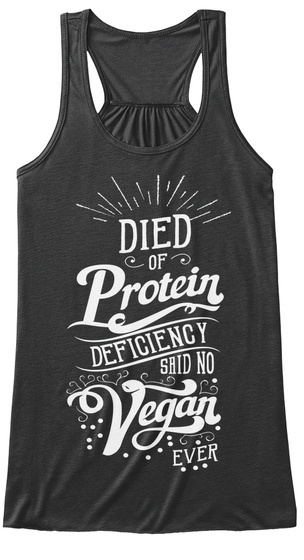 Women's Flowy Tank "SAID NO VEGAN EVER!" Stop asking us where vegans get our protein from, please! 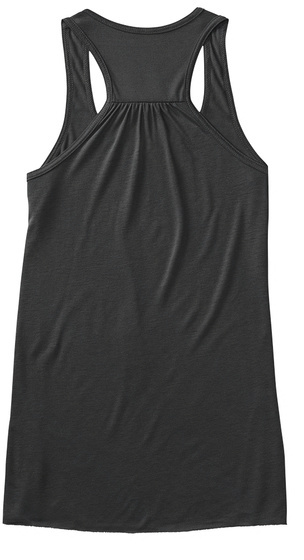 This LIMITED EDITION Flowy Tank Top says it all! Only 8 Flowy Tank Tops of this design available worldwide.